The UNILORIN Post UTME Results released has been published on-line and all the candidates who chose the Institution as their choice in the 2018 UTME and participated in the ongoing university of ilorin screening test can now proceed to check their result/performance. Step 2. Enter your JAMB Registration Number and Surname in the appropriate box. Step 3. Confirm your details you entered in step 2 above and then click on the “Login” button. Step 4. On the left side of the webpage, click on “Screening Result” to access your UNILORIN Post UTME score. You can also access your University of Ilorin Post UTME result from the email address you provided during registration. 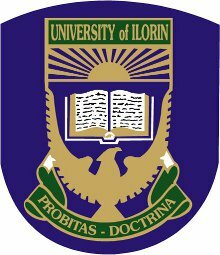 We will inform you when University of Ilorin 2018/2019 Admission List is released.